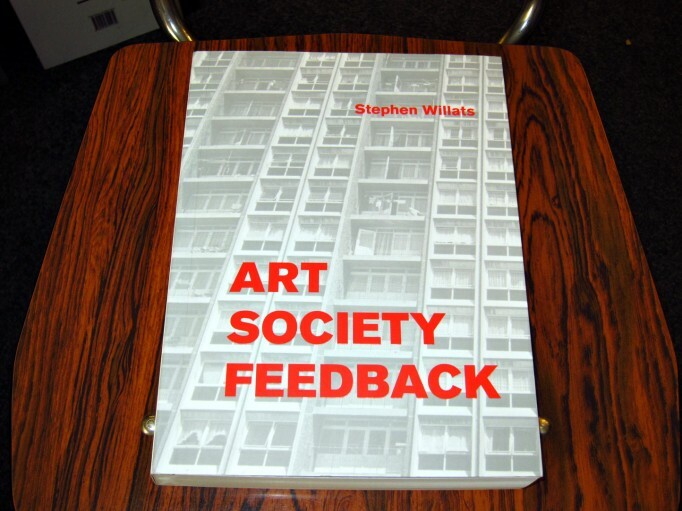 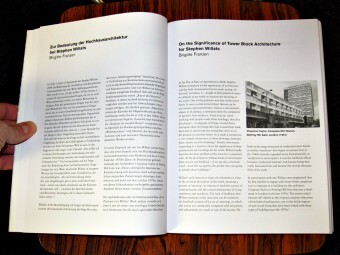 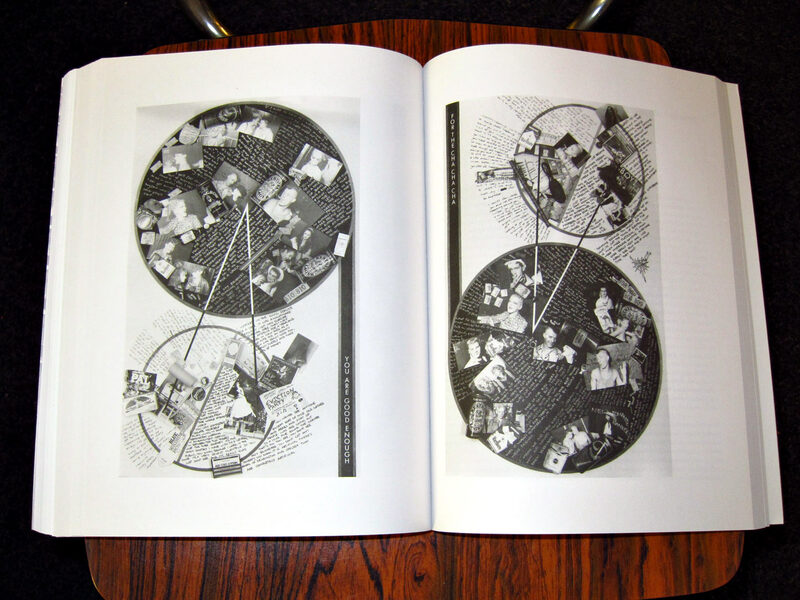 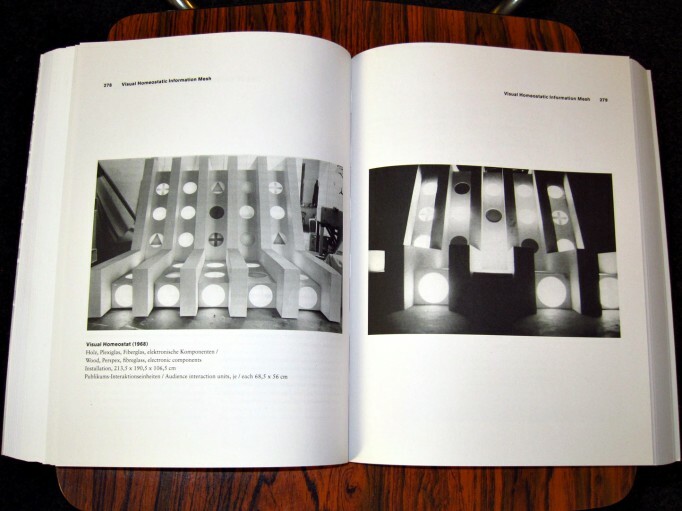 The publication can be seen as the first overriding, retrospective and until now comprehensive compilation of works and writings by Stephen Willats. 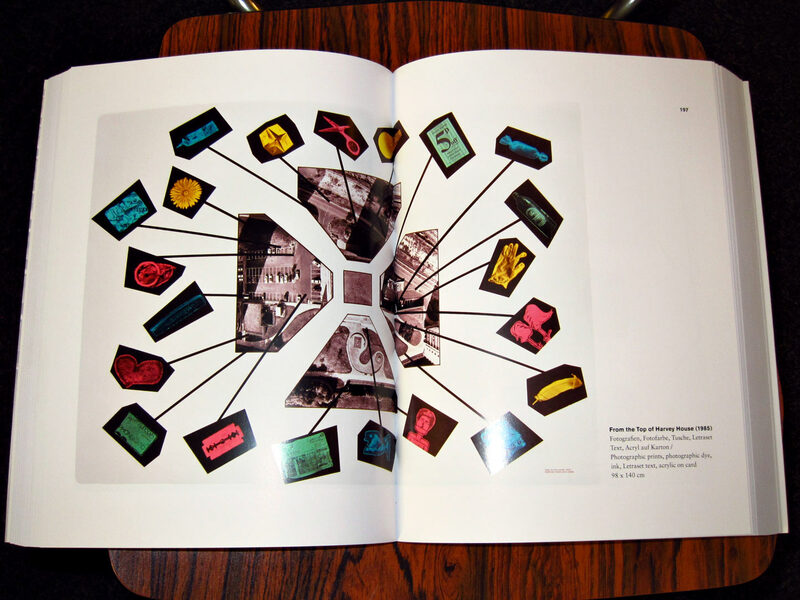 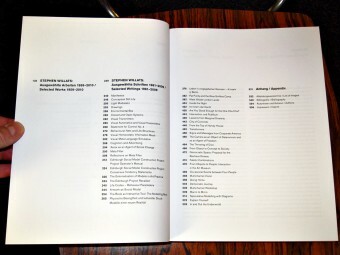 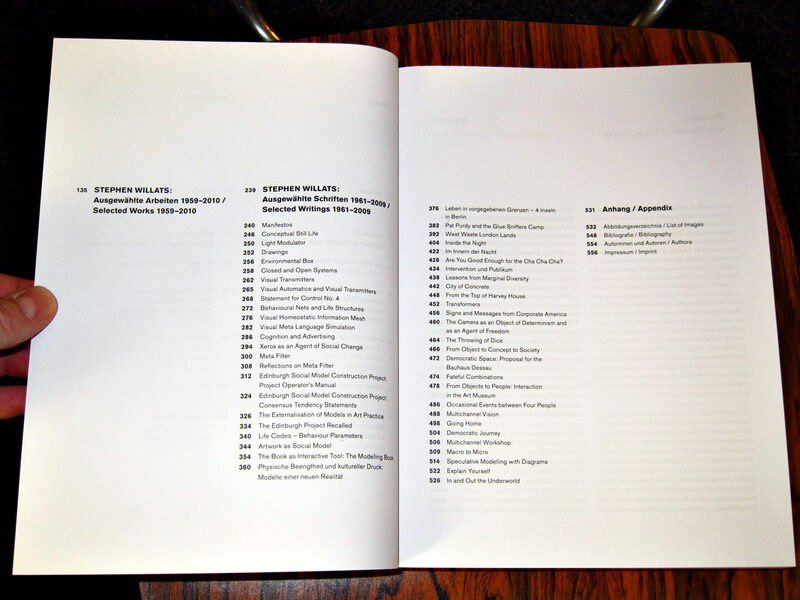 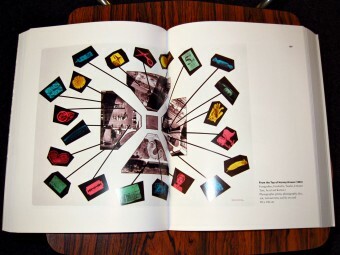 The first part contains numerous illustrations of works, including works not yet published by Willats and text contributions of renowned authors who have for years been closely involved with the artist, among others Ute Meta Bauer, Emily Pethik, Brigitte Franzen, Tom Holert und Andrew Wilson. The second part collects important writings of Stephen Willats, which have been inspected in the archive of the artist, transcribed for the first time and now presented in combination with the accompanying black-and-white illustrations. This part opens up new and until now unpublished insights into the text works of Stephen Willats.